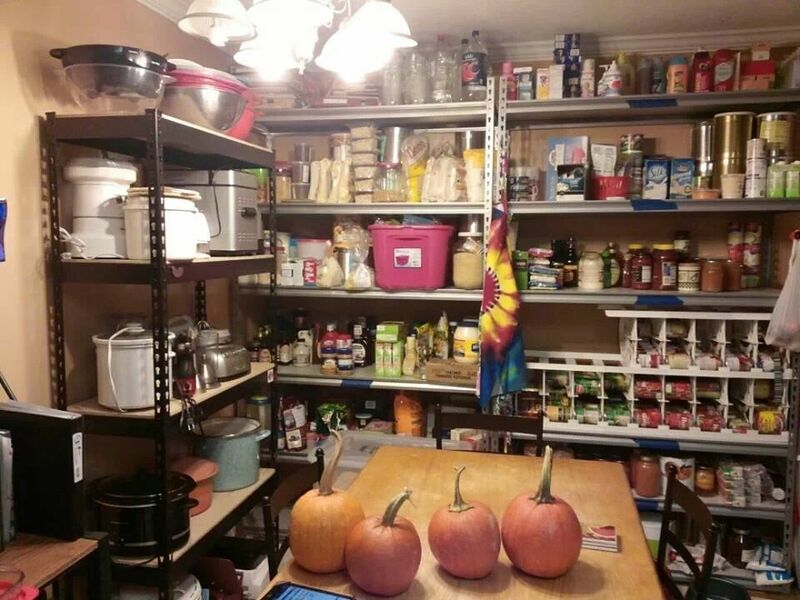 My food storage/pantry shelves are finally organized! I was totally overwhelmed by this for over a year, and one day, my all or nothing personality became okay with “a little at a time.” Lo and behold, now the job is finished. Onto the rest of the kitchen and house! After hearing my husband and mother-in-law beg me for years to start organizing bills and important papers, I actually sat down with a folder bin and cute floral file folders and began organizing one of about, oh, 100 piles of papers strewn all over open spaces in our house. This project will take DAYS, if not a month, but I keep telling myself that it will help us get a better picture of our financial situation (goodbye, debt!) and will make it easier to find vital paperwork in times of chaos.